here at LDNFashion.com, we’re bringing you the best of British. 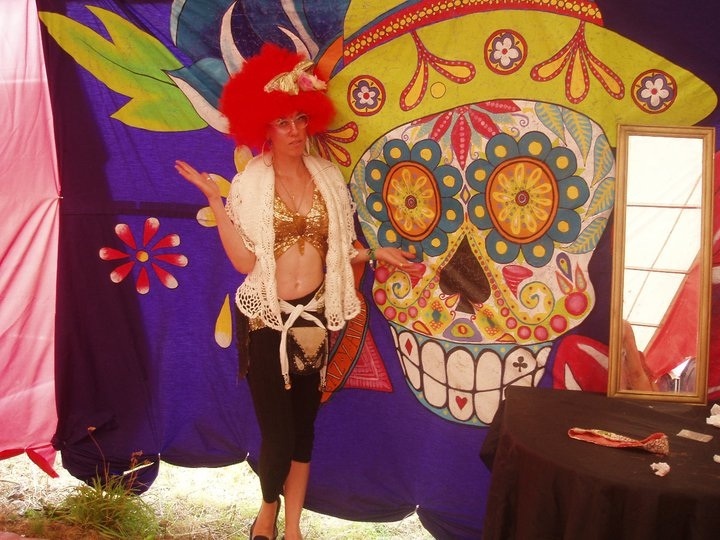 We’ve been taking pictures of you in all your festival glory, from Glastonbury to Secret Garden, trying to find the most stylish festival of the nation. Saving the best to last, we’ll be at Bestival next weekend so beg, steal, or borrow a ticket to make it on our Festival Best Dressed list! Glitter, body paint, if in doubt, add more. Animal hat. 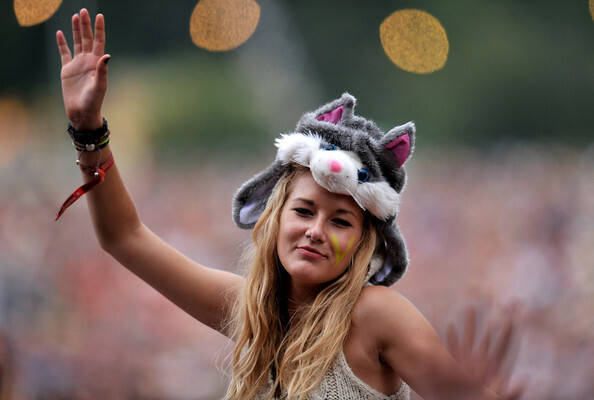 They have been the height of festival style all season. Invest in a retro poncho and you’ll be both practical and stylish. We’re always thinking of you. Umbrella. Find yourself a fun one and incorporate it into your look. All-in-one body. Preferably a Care Bear. Maybe not a ‘neccessity’, but pretty damn good. 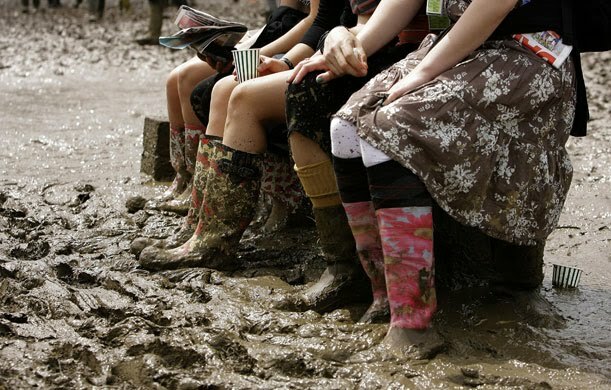 Ok, boring one, but it’s gotta be done – wellies. 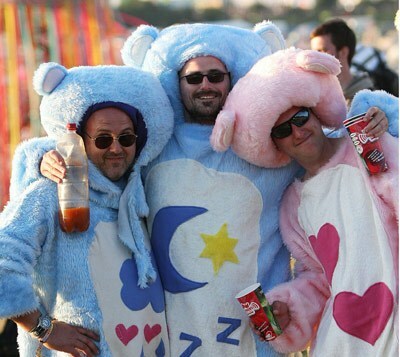 We hope that’s inspired you into action for this year’s Bestival theme – Rock Stars, Pop Stars, and Divas.